We love family game night with lots of yummy appetizers, decorations and party hats. 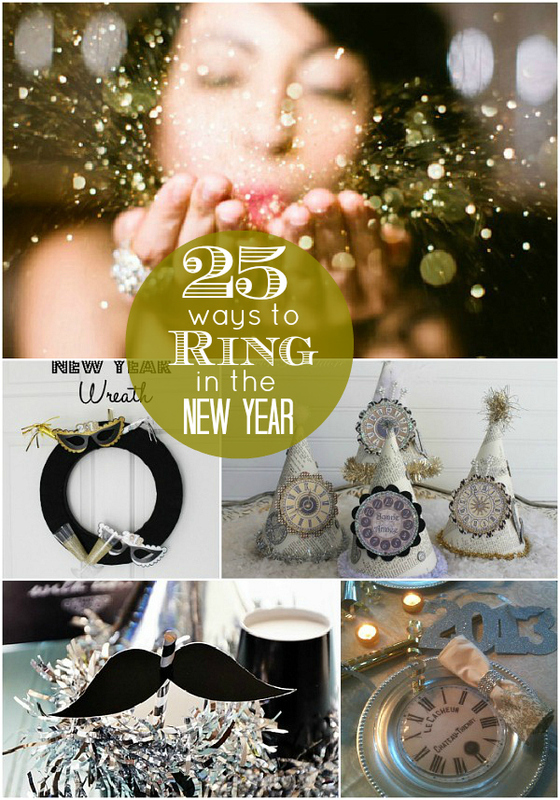 Here are 25 DIY ways to RING in the New Year!! New Year’s Wreath @ Create.Craft.Love. And check out all the other projects linked up this week and link up YOUR great ideas — another feature post is coming up tomorrow! 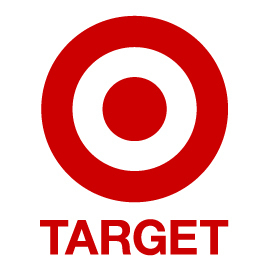 Plus, enter to win THREE $50 Target giftcards this week! 5 Target Pieces = 10 Looks! Target: Good Style, Good Taste! Age Appropriate Disney Channel Style! Having out patient surgery on the 31st. Still wishing everyone a Happy New Year. Love your ideas. Thanks so much for including my vignette, Jen! Happy NewYear! Great round up. 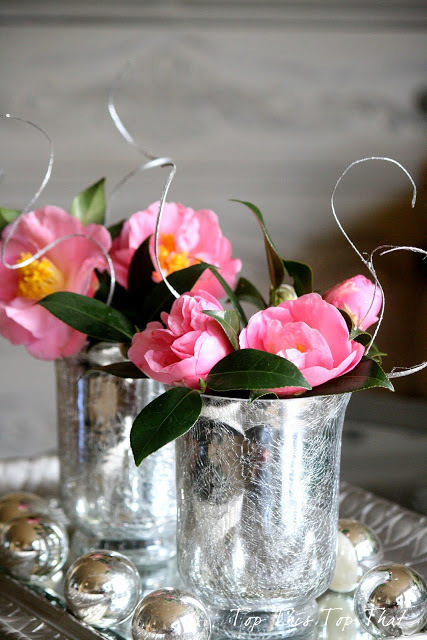 I am featuring this post at somedaycrafts.blogspot.com. Thank you Jen so much for featuing my Party Favors. 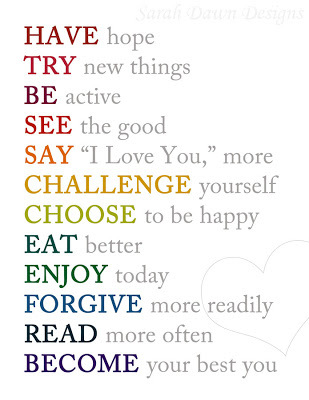 I am pinning and sharing on my FB page… Happy New Year my friend! Thanks for sharing the ideas! Off to check out the links! Happy 2013! 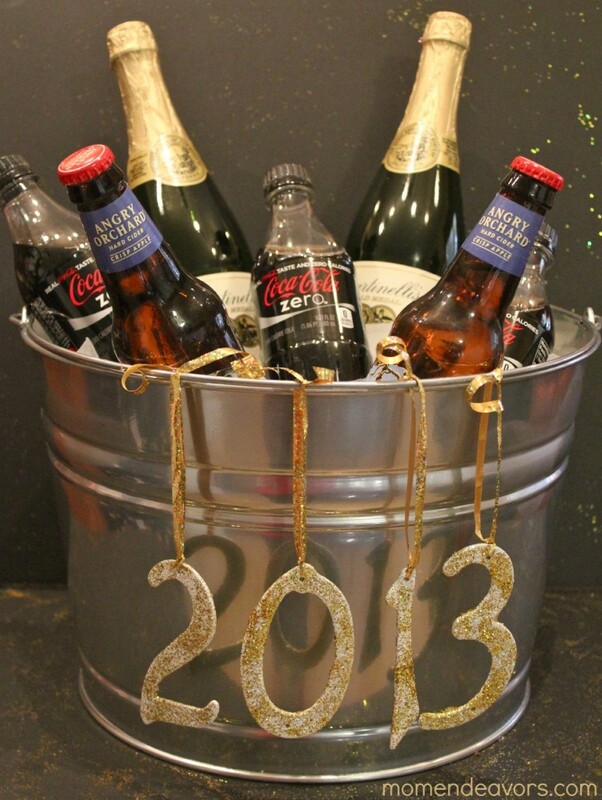 Thanks so much for including my party drink bucket as part of all of these fun ideas! Hope you have had a fabulous Christmas and have a great start to the New Year! 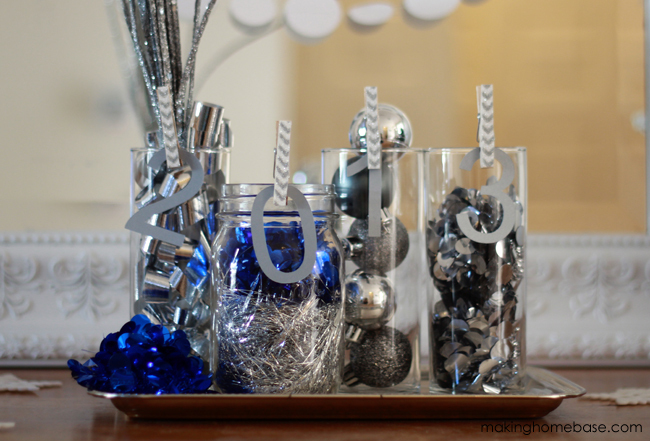 Happy New Year – thanks for including my Oreo Clock Pops among these wonderful celebration ideas! Happy New Years- and Cheers to all for a wonderful 2013! goodness, such FUN projects! gosh, everyone has been so busy even after Christmas! thanks for including my playlist & post, Jen! And thanks for an amazing year of features & referrals. There is NO ONE like you, in ALL that you do for your fellow bloggers! What a fun list of ideas! Thanks so much for including my Family New Year’s idea and the Noise makers! I hope you have a spectacular New Year! I love all these ideas! Thank you so much for including my pie pops! What a grand way to start the New Year! Thank you for the feature. I am almost finished with my Parisian table and will link it up ASAP. Love those Parisian Party Hats!!! 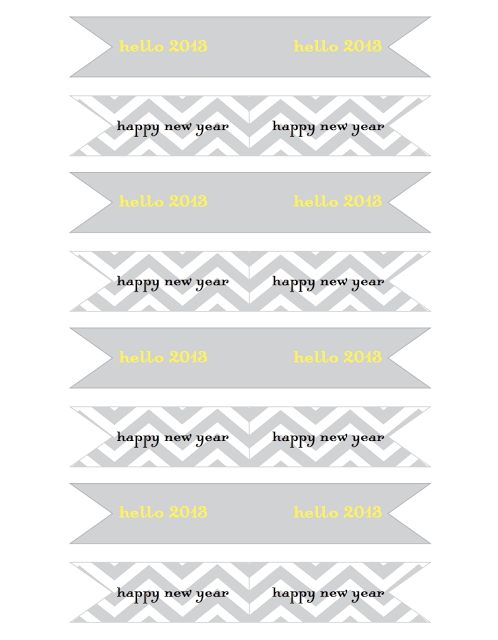 Thanks for including my printables as well! Happy New Year! Along side all of these other fun and festive ideas.